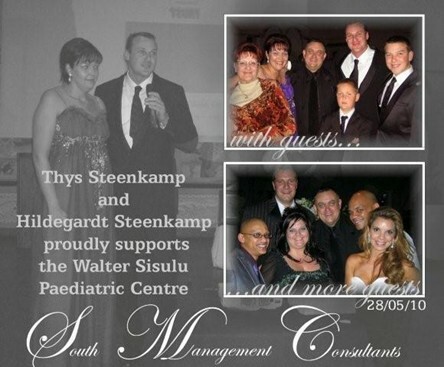 This year, the Walter Sisulu Paediatric Cardiac Centre was the beneficiary of the SMC Trust at a glittering banquet. 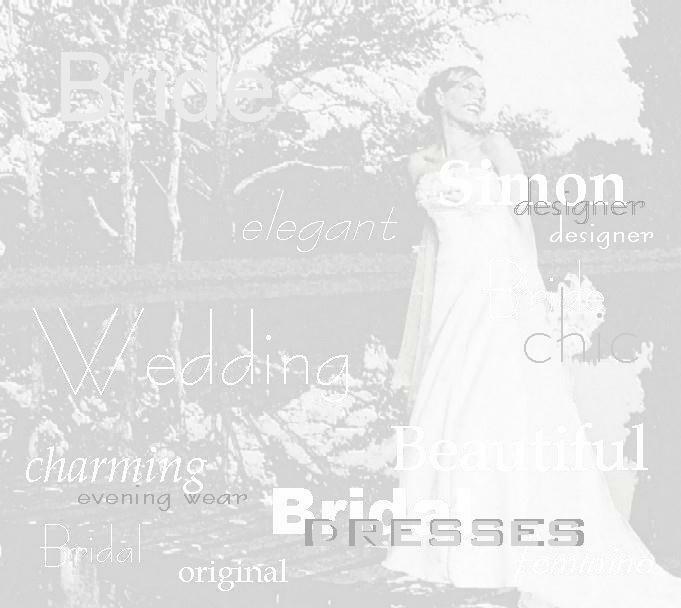 The SMC Trust (South Management Consultants Trust) priority is to support those most in need. This year, the Walter Sisulu Paediatric Cardiac Centre caught their charitable eye. "When we heard that there are more than 2800 underprivileged babies waiting for a donor heart at this centre alone, we - my wife, Hildegardt and I - immediately set out to donate at least 3 hearts." Says Mr Steenkamp. One heart costs R160 000-00!